Trent is the owner and pilot of Vertical Views Photography. He has combined his love for flying and photography to deliver an excellent product. 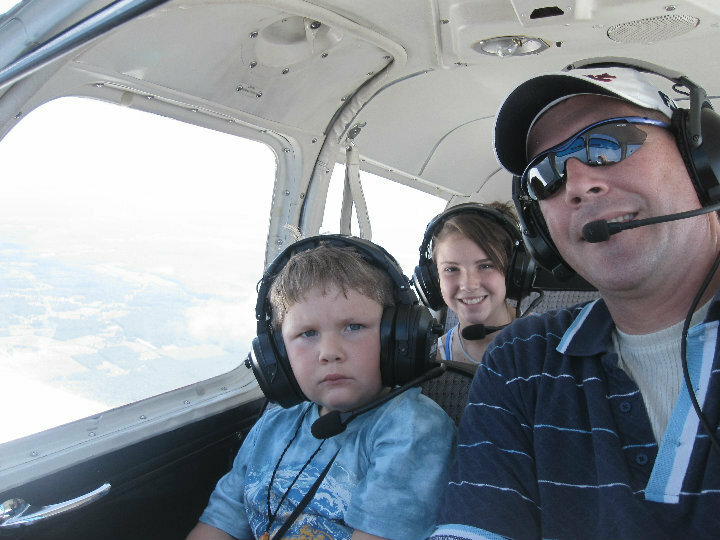 Trent has over 13 years of flying experience and 3000 flight hours in over 15 different aircraft. He holds multiple FAA ratings and privileges such as Airline Transport Pilot, Commercial Privileges, Airplane Multiengine Land, Airplane Single Engine Land, and Cessna Citation 500 series Type rating. 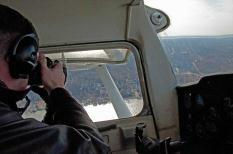 For Vertical Views Photography, he normally flies the Cessna 150, Cessna 152, Cessna 172, Piper Arrow and Piper Warrior. The selection of aircraft is dependent on weather conditions, altitude of the desired photograph, and distance from the airport that the photo site is located. As a member of PAPA International (Professional Aerial Photographers Association), Trent strives to shares his experiences and to gain other's experiences from professional aerial photographers to help expand the communities' demand and artistic appreciation for aerial photography. Click on the link to the left to view their website.